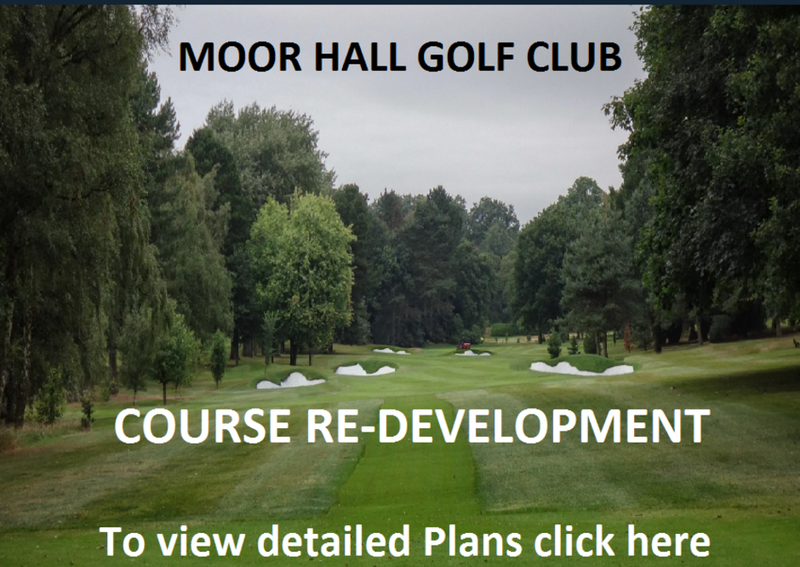 Moor Hall Golf Club :: Widely acknowledged as a parkland gem, Moor Hall offers an ideal venue for individual visitors, societies and corporate golf days alike. Widely acknowledged as a parkland gem, Moor Hall offers an ideal venue for individual visitors, societies and corporate golf days alike. The Club is set in the heart of Sutton Coldfield on the north eastern outskirts of Birmingham. This central position makes access from the motorway system very simple. Visitors are attracted from outside the Midlands and many return time and again to experience not only the attractions of the course but also to enjoy the friendly atmosphere and warm welcome that awaits in the clubhouse. There are several hotels in Sutton Coldfield and within Moor Hall Park, adjacent to the Golf Club, is the separately owned 4-star Best Western Moor Hall Hotel and Spa. This is highly recommended for an overnight stay. Moor Hall Golf Club: Good morning .Course open please repair pitch marks & rake bunkers after play. Thank you.